If you have a road trip plan, then Kesarinandan Travels will make it happen. For us, your trip to Bhimashankar would be a great one and we endeavour to make your trip memorable with our prime service. Why delay your holiday when you can count on us to offer the best Pune to Bhimashankar cab service? It’s easy to book your chauffeur cab- just go to https://carhirepune.in/ or call our trip assistant at 91 9689 0033 93 to organize a fantastic road trip. We assure you, if you book your cab service from Pune to Bhimashankar with us, it would be hassle-free, with 100% transparent billing. You can choose to pay for the journey in advance, or in cash after you complete the travel. We offer an easy online payment facility using any payment instrument, including credit card, debit card and by other payment portals. We have our friendly drivers, on-time service, and presence across all major cities of Maharashtra. Our drivers are well versed with three languages, English, Hindi, and Marathi, so that there is no miscommunication between our passengers and drivers. This place is located near Mumbai and Pune. Bhimashankar is a popular temple town in Maharashtra. Situated in Bhorgiri village, it is considered to be among the 12 Jyotirlinga shrines of the Earthly Lord Shiva. The Sahyadri range makes the place more amazing and alluring. 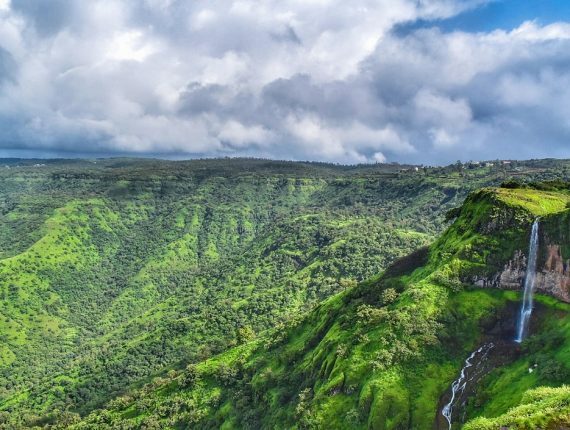 Book a Pune to Bhimashankar cab to get a ride to the intensive green jungles. It is told that the name of this city is derived from the pristine Bhima River. Apart from being a place of peace and purity, Bhimashankar has a Wildlife shrine, which is a haven for nature lovers. With the captivating green hills surrounding it, trekking makes this place attractive for many travelers across the country. Rent cab from Pune to Bhimashankar and experience a gastronomical trip by savouring the delicious rustic cuisine. Kesarinandan Travels offers affordable and credible cab services from Pune airport to Bhimashankar. Hire a cab from Pune airport to Bhimashankar. 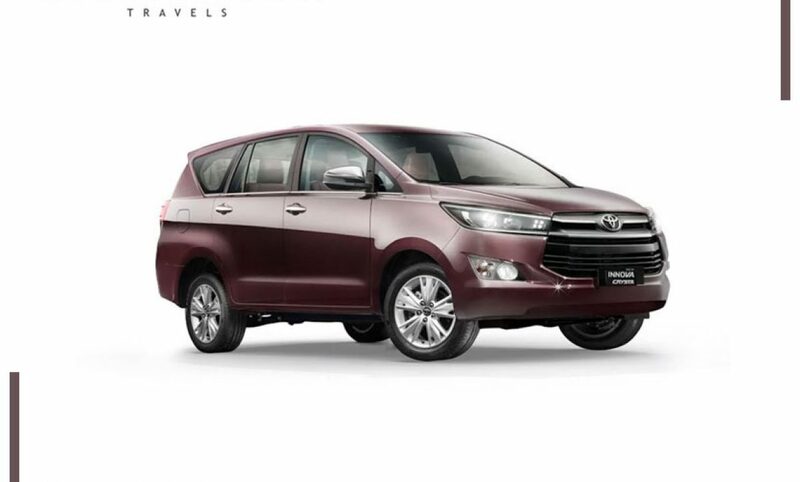 Our customers typically book a cab like Indica, Indigo, Dzire, Etios, Innova & Tempo Traveller for their weekend getaway, vacation spot, family trip, pilgrimage and many more. Whether or not your flights arrive on time, our trained drivers will wait for you at the airport well before time. 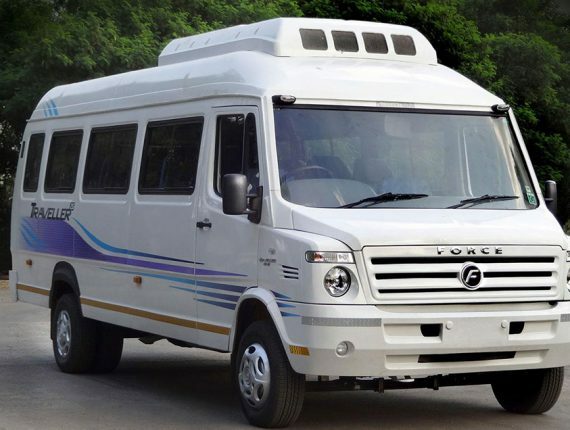 The road travel from Pune to Bhimashankar by Cab is approximately 3.5 hours. We ensure that the customer is the center of our business, and we will go to any lengths in delivering a prime service to them.